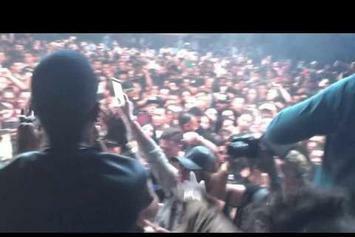 Wiz Khalifa and Juicy J turn a boring office into an awesome party! 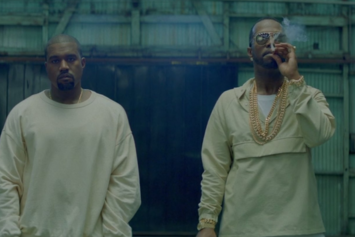 Juicy J and Kanye West share the new "Ballin" video on TIDAL. 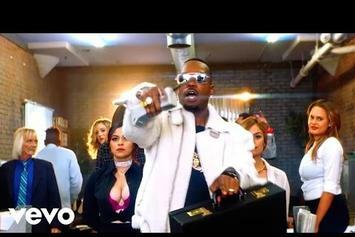 Juicy J wins Vegas in the new "How It Go" video. 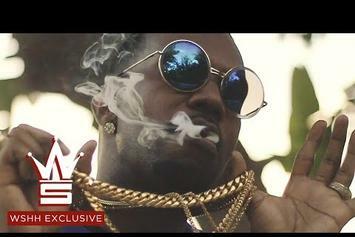 Juicy J revisits "Lit in Ceylon" with a new video for "Green Carpet." 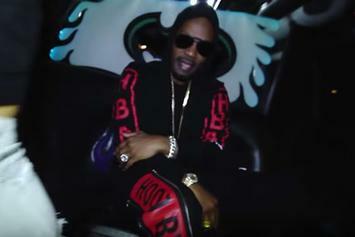 Check out Juicy J's new video for "Waste No Time." 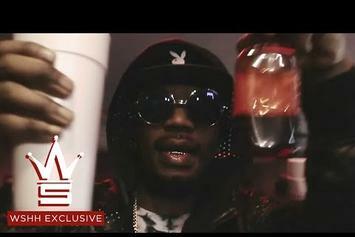 Juicy J promotes his new strain in TGOD Mafia's new "Green Suicide" video. 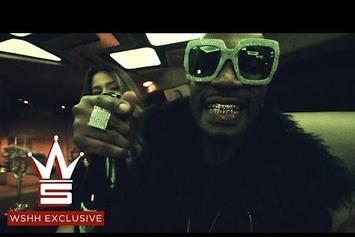 Watch Juicy J's new set of visuals for "One Minute." 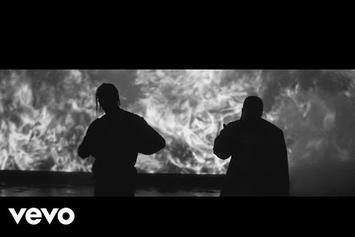 Watch the official music video for Juicy J and Travis Scott's "No English." 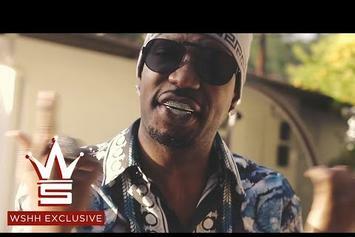 Watch Juicy J's video for "Old Skool." 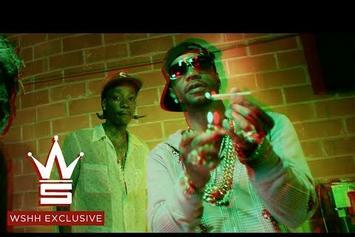 Watch the latest set of visuals from Juicy J's "Lit In Ceylon." 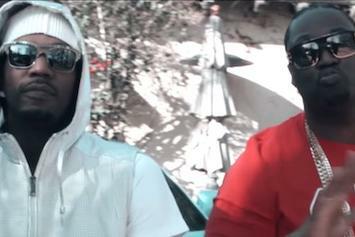 Watch Project Pat and Juicy J in the new visual for "Twrk Bit." 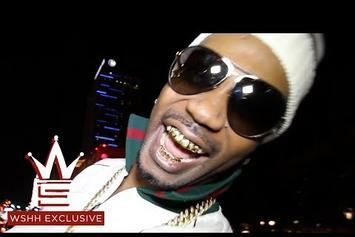 Juicy J, 21 Savage, and Young Dolph reach peak levels of "Lit" in the video to the new DJ Scream-hosted single. 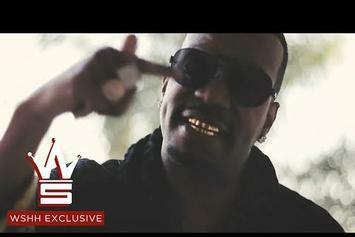 Watch Juicy J's new music video for "Lit In Ceylon" cut "Act." 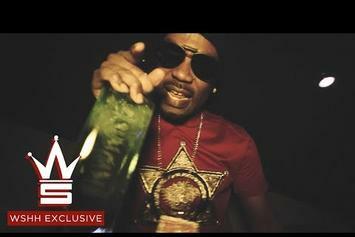 Watch Juicy J's new video to the TM88-produced "Blue Bentley," off his new "Lit in Ceylon" mixtape. Wiz Khalifa, Juicy J and TM88 drop off a music video for their single "All Night." 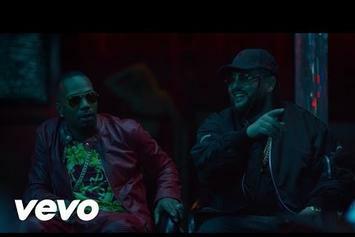 Belly and Juicy J cook up an official music video for "Zanzibar." 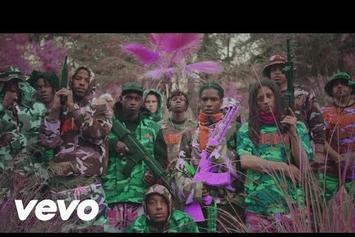 Rocky, Ferg, Nast, and the gang share a trippy video for "Yamborghini High." Watch Project Pat's new video for "Pint Of Lean" featuring Juicy J.
Juicy J Performs Unreleased Travi$ Scott Collab, "No English," In L.A.
"No English" is produced by TM88 and Lex Luger.